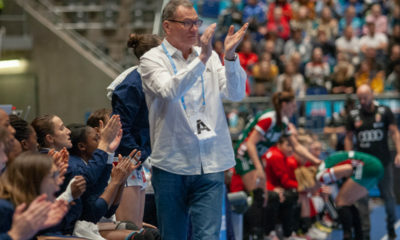 Croatian head coach, Nenad Sostaric announced the squad of 18 players before the EHF EURO 2018 in France. Before the EURO starts, Croatia will play a preparation tournament against the Czech Republic, Slovakia, and Switzerland. 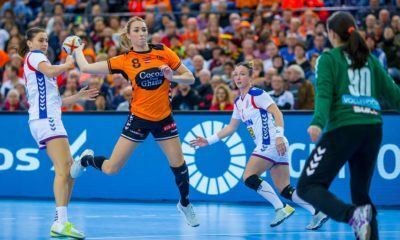 At the EHF EURO 2018, Croatia is assigned to the group C in Montbeliard with Netherlands, Hungary and Spain. 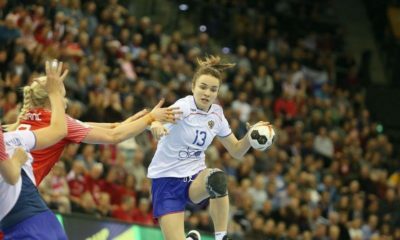 Andrea Kobetic and Vesna Milanovic Litre retired from the national team.